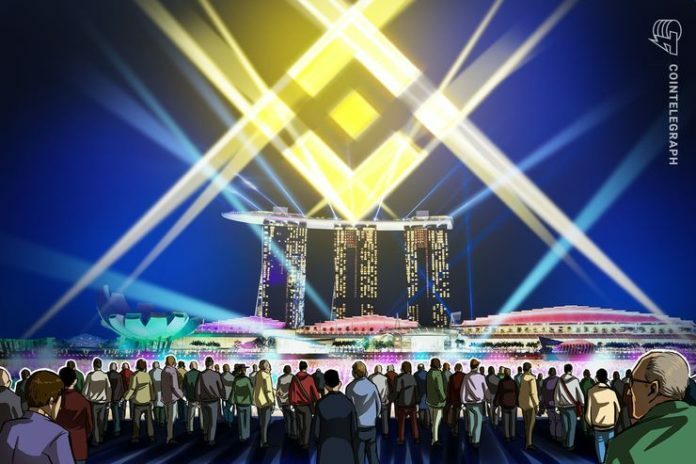 Sept. 15 came with the announcement from the Binance co-founder and CEO Changpeng Zhao (also referred to as ‘CZ’): One of the largest global crypto exchanges will start testing a crypto-fiat exchange in Singapore. While no further details have been specified, the crypto-fiat Singapore-based exchange will presumably support the local Singapore dollar. 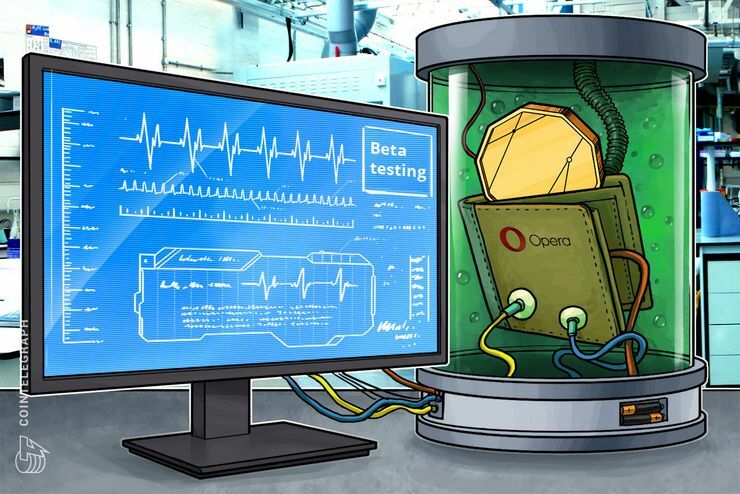 A closed beta testing was conducted on Sept. 18., after that CZ shared a hope the platform could start its work within months. Starting an exchange in the third most favorable country in the world for Initial Coin Offerings (ICOs) is an ambitious step — the most recent in the series of activities Binance engaged in the last few months. This isn’t the first business experience in Malta for Binance. It has steadily been expanding its presence in a country whose pro-crypto regulatory stance has earned it the moniker of “Blockchain Island.” The first time the company announced the opening of its office in Malta was at the end of March, after receiving a warning letter from Japanese financial authorities about its unregistered status. But Malta isn’t the only tax haven that Binance took interest in. On Aug. 12, Binance LCX — a joint venture between Binance and Liechtenstein Cryptoassets Exchange (LCX) — announced the launch of a fiat-to-crypto exchange. The new trading platform will offer trading between Swiss francs (CHF) and euros (EUR) against major digital currencies pairs, subsequently adding more trading pairs following regulatory approvals. Further details were provided by the Binance Labs in August. The program will take on around eight-10 companies per batch for a 10-week period, and Binance Labs will hand out $500,000 to each program participant in exchange for a 10 percent stake in the business. Beyond money, Binance Labs is going to provide its projects mentoring, technical advice, access to the Binance network and support on non-technical, organization-building activities. The last deadline for applications expired on Sept. 14, and the maiden program will be held in San Francisco starting Oct. 9. Meanwhile, on July 31, Binance made its first public acquisition. The company paid in a mixture of fiat money, Binance stocks and its own BNB token for Trust Wallet, a United States-based, open-source, anonymous and decentralized wallet that supports Ethereum (ETH) and over 20,000 different Ethereum-based tokens (ERC-20, ERC-223, and ERC-721). Apart from boosting the service’s business development, Binance plans to list Trust Wallet as a default wallet on the highly-anticipated Binance decentralized exchange. Zhao said that Binance is considering further acquisitions. Trust Wallet founder Viktor Radchenko lauded the acquisition as an opportunity to return to focusing on developing the app and the technology. Another major investment came in August, when Binance Labs — along with their rivals from OKEx and Huobi Capital — made a contribution to the $32 million funding round of a new stablecoin project out of South Korea. Dubbed Terra, the stablecoin is going to be integrated into the payment systems of the so-called Terra Alliance, a group of global ecommerce partners that includes, among others, South Korean ecommerce marketplace Ticket Monster (TMON), which boasts a considerable $4 billion in total sales. Before Malta, Lichtenstein and Singapore was Uganda. In an exclusive interview with Cointelegraph on June 28, Changpeng Zhao shared the details about the new platform, Binance Uganda, the company’s first foray into fiat-crypto trading — supporting the Ugandan shilling, alongside major cryptocurrencies. It had been said that Binance Uganda would be an independent structure but with a “strong business cooperation” with the existing platform. We are willing to work with any government that wants to work with us. Smaller ones are much easier to work with, because you can talk to the prime ministers directly. Binance surely isn’t alone in its activities toward embarking into new jurisdictions. Huobi launched in Australia on July 5, with plans for its London-based operations to commence trading in Q3 and U.S.-based operations in the near future. Coinbase, meanwhile, is eyeing Japan and securing a U.S. banking license. But the company definitely enjoys the optimistic results amid the market crisis and stagnation, which has already been compared to the dot-com bubble burst. Figures compiled by cryptocurrency industry newsletter producer Diar on Aug. 20 show that Binance’s volume increased 21 percent in July compared to June. The exchange currently occupies the fourth spot on CoinMarketCap, with about $1.2 billion in trades over the past 24 hours, as of press time. We may even consider the market crisis a catalyst for the Binance activity. As CZ has put it, preparing for “the next uptick,” Binance is improving its systems to allow for more volume — 100 or 1000 times more than it supports at present. “I don’t know when it’s going to happen, but we’ve got to be ready for it.” Another company representative, freshly hired CFO Wei Zhou told Bloomberg that 300 people from 39 different countries, working for the Binance structures at the moment, will not be enough to support the firm’s ambitious plans for the near future. At Consensus Singapore, CZ further explained that he wants the company to launch five to 10 fiat-to-crypto exchanges — two per continent — in one year. He also confirmed that Binance stays in a good financial health regardless of the market dip, with $200 million in profits during the first quarter of 2018 and $150 million in the second one. The report represents the results of the “Virtual Markets Integrity Initiative” that was launched in April, when then-New York Attorney General Eric T. Schneiderman sent letters to 13 crypto exchanges, requesting information on their operations, internal controls and other key issues.